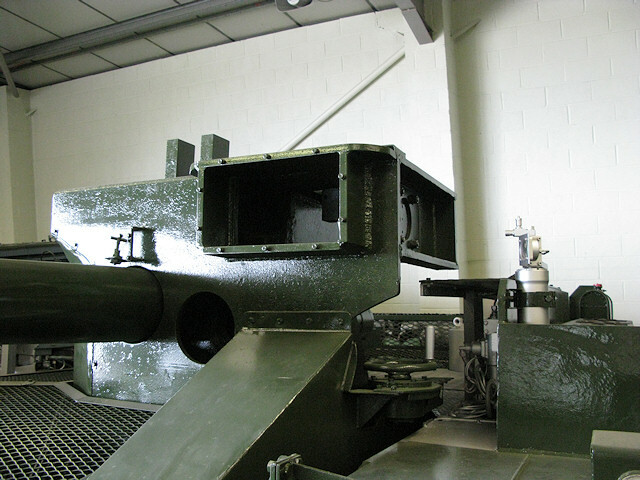 Arcane indeed! 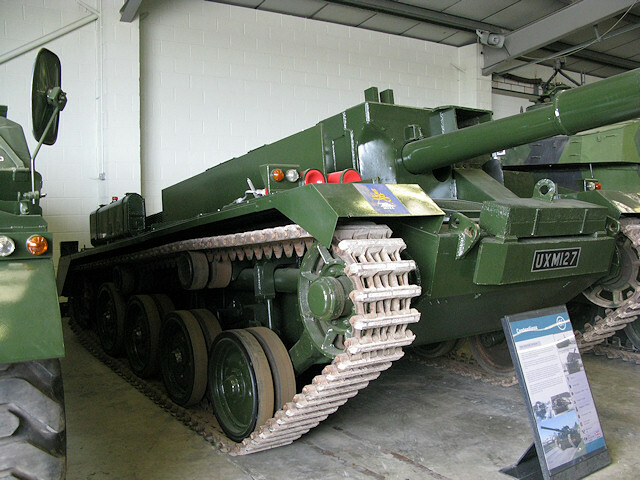 This vehicle was built on a shortened Comet chassis with hydraulically adjustable suspension for gun elevation this was an experiment along the lines of the Swedish S-tank. 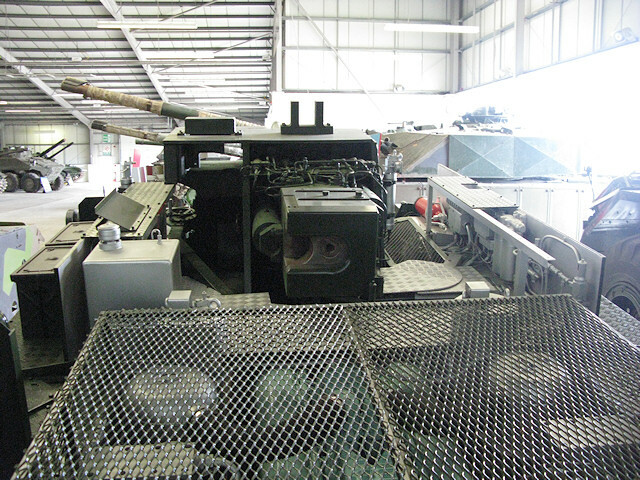 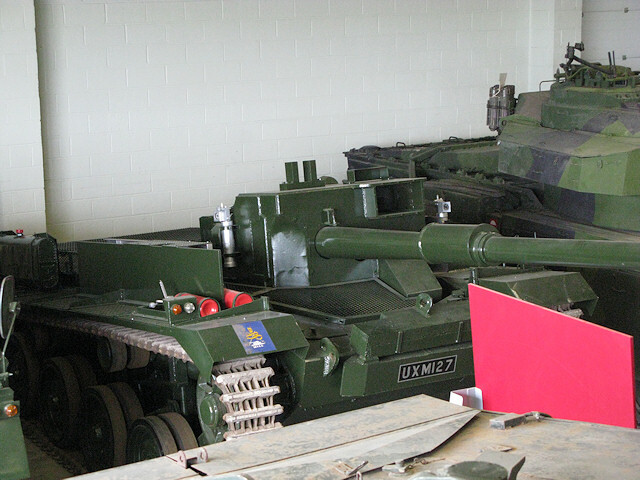 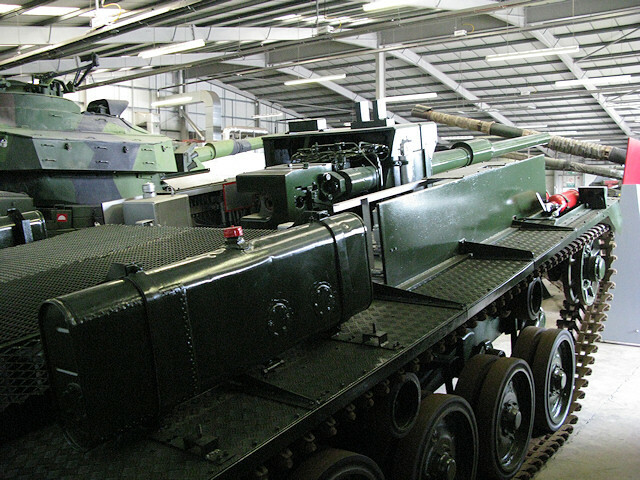 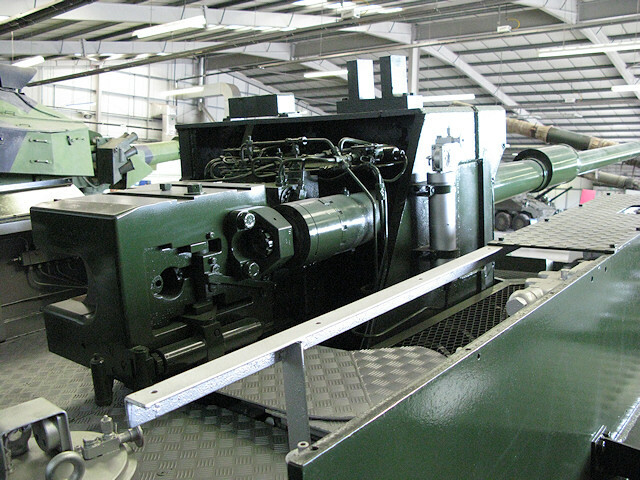 Originally envisaged as a low profile air-transportable vehicle, the exhibit at Bovington has a 105 mm gun.